Hello! Today I am back with an idea for an easy Valentine's Day project. 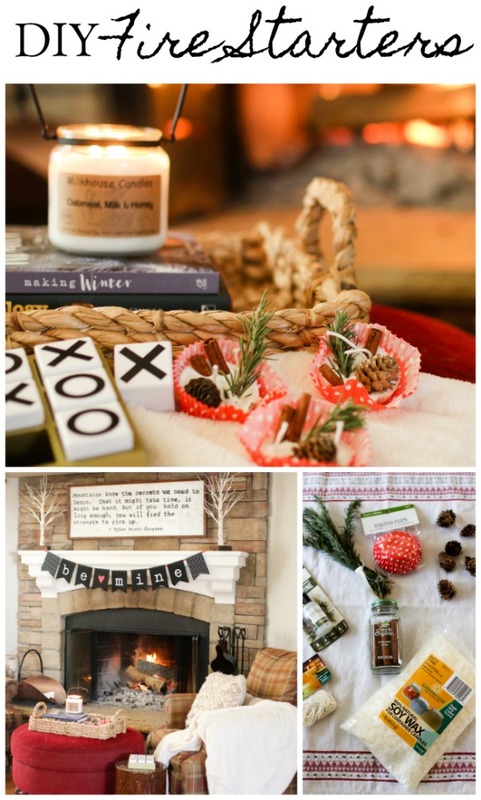 I'm excited to be participating in a Heartfelt and Handmade Valentine's Day blog hop hosted by Jennifer at Town and Country Living to bring you lots of great ideas for a thoughtful and creative day. When I think of Valentine's Day, I think of a quiet night at home. A rushed dinner in a crowded restaurant is not our idea of fun so we will save dining out for a different night. A home cooked meal by the fire is our activity of choice at this time of year. 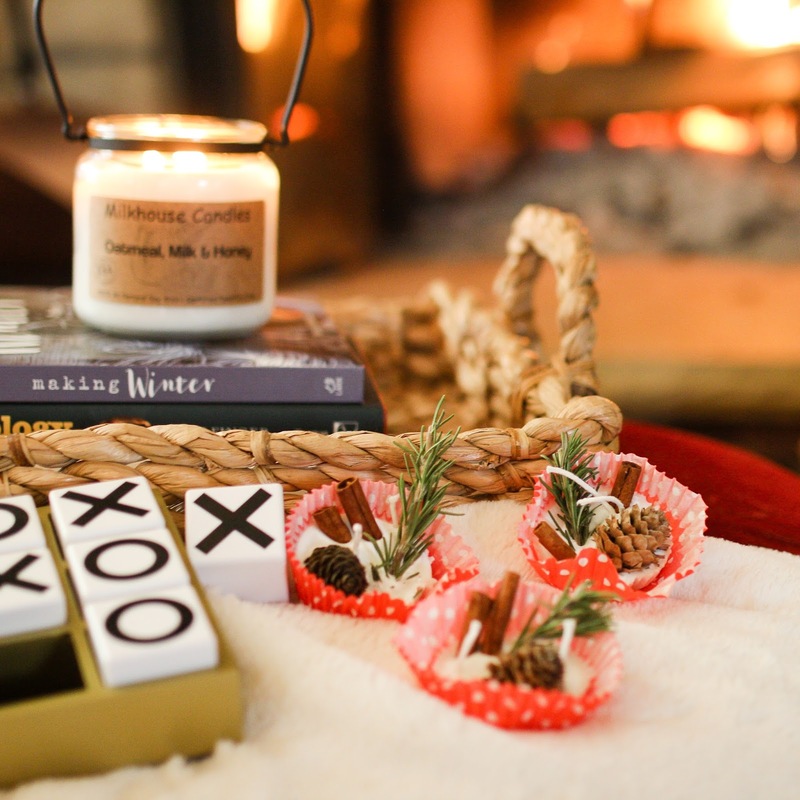 These little fire starters were a fun and quick activity that we have been using in our home this winter. 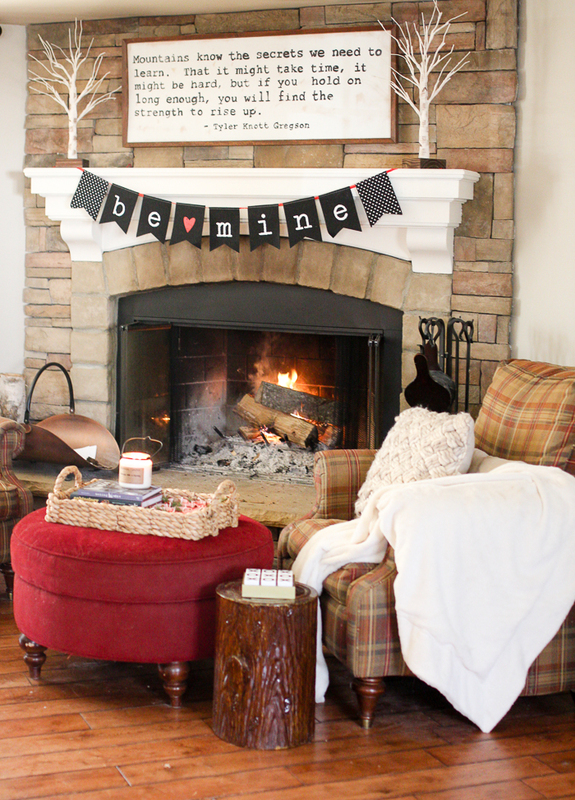 When the weather outside is cold, there is nothing like a wood burning fire to cozy up a home. There is almost always a fire burning in our house in the winter. These little fire starters make starting a fire a breeze and they also add some great fragrance too! 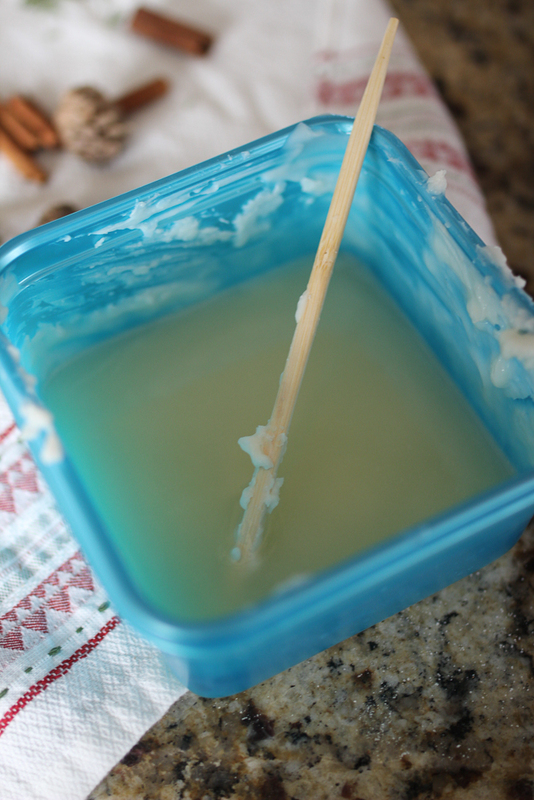 I melted the soy wax in our microwave in a disposable container to save time on clean-up. 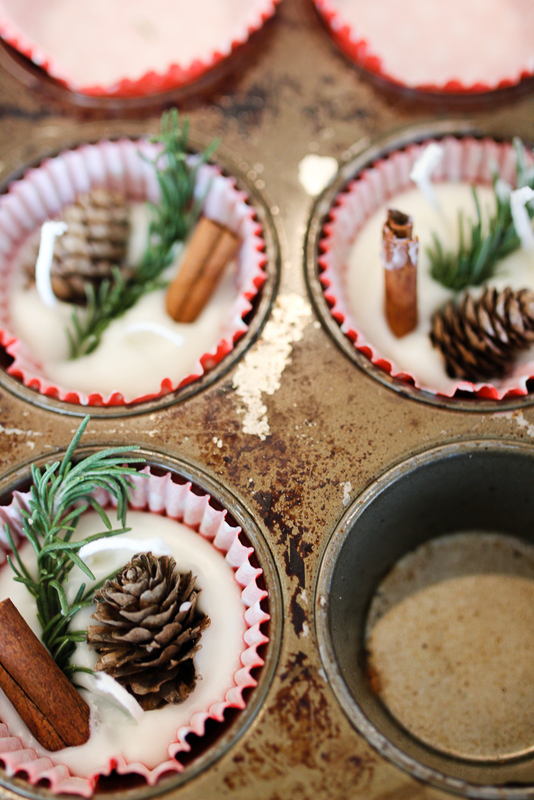 Then I simply poured the wax into the baking cups in an old cupcake pan. Once the wax begins to set up after a couple of minutes, I added the cut wicks (2 per cup) and the rest of the kindling items. They look great and smell even better. 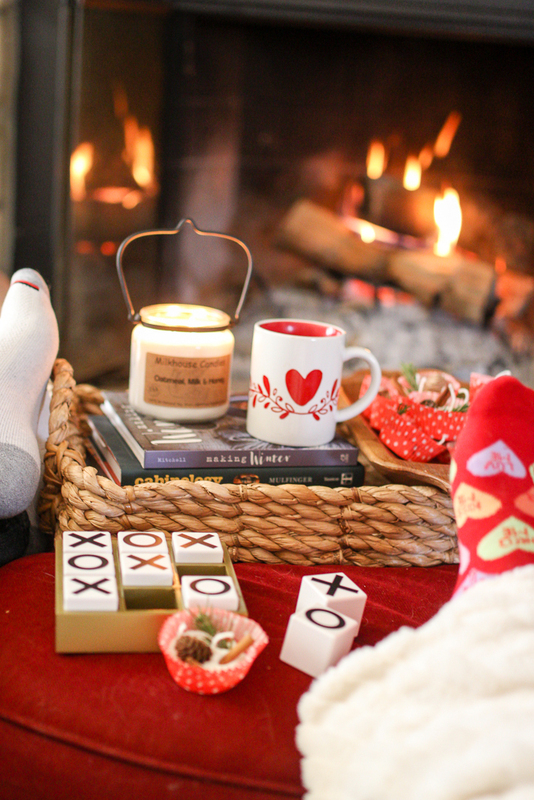 The perfect item for a night in with my favorite guy to celebrate Valentine's Day. Be sure to check out the other homemade ideas to make your Valentine's Day special! Oh Courtney these are so cute. I want you to sell me some of these. I am putting together a valentine gift for a special person that sits daily by her fireplace and these would be such a cute gift for her. Let me know if you would be willing to sell me a few of these pretty little fire starters. I love this idea Courtney. I think they would make perfect hostess gifts during the holidays as well. I bet your home smelled amazing. Courtney, when I first saw your photo I thought these were something to eat - they look good enough to eat! Now I realize they're fire starters. This is such a clever idea! Thanks for joining Heartfelt and Handmade! These look absolutely amazing! So brilliant! 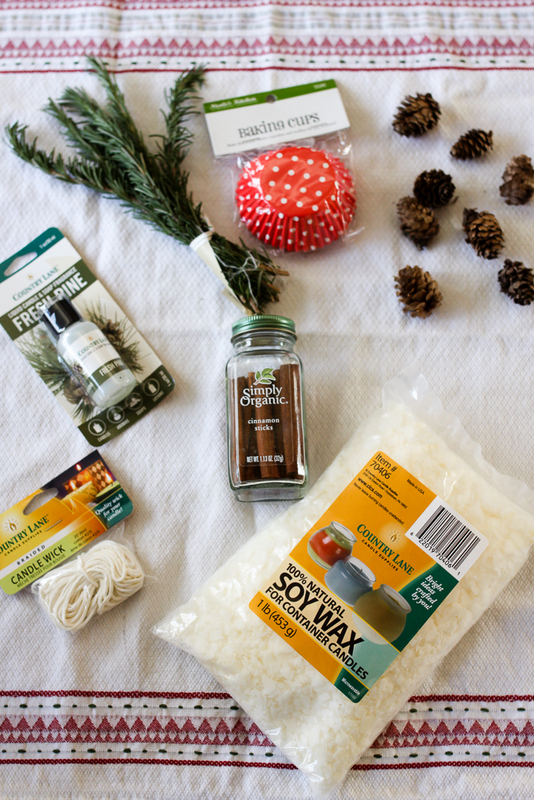 And a sweet little DIY gift idea as well! Courtney, these are adorable and I agree with Lauren that they would make perfect hostess gifts! You are so creative! Super cute idea, Courtney!! Do they smell amazing when you light them? We wouldn't really get the scent with the woodstove but I imagine they'd be amazing in an open fireplace or an outside bonfire - heavenly! Wow such a great idea! 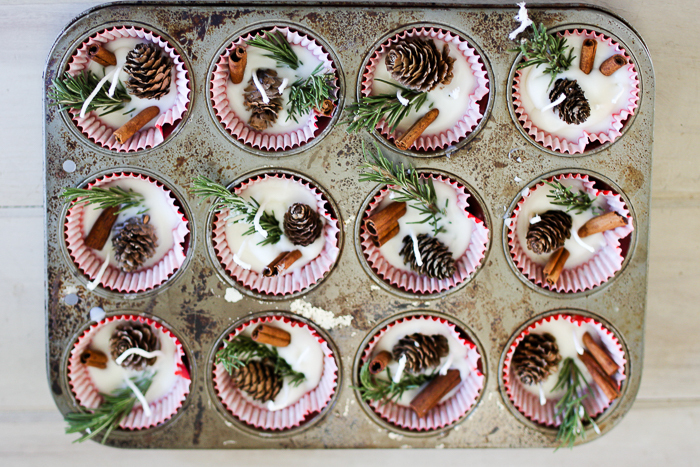 They look adorable and probably smell amazing! This is such a clever idea and they are so adorable! The fire starter looks so cute! And I love the links your shared!! Thank you for sharing! Wow, the food is very appetizing. If you eat, you will feel the heart to ever.